I've always talked about dogs before... Today, I want to talk about pets in general. After all, we have crazy pigeons and a pond filled with shubunkins and kois. 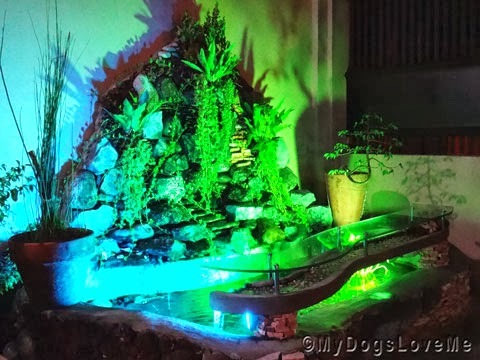 This is our fish pond at night! We are a nation of animal lovers without doubt. Pets are almost as important to some people as their children, and they will go to any expense and effort to keep their furry friends safe and happy. You can find cats and dogs with diamond studded collars often being carried everywhere by eccentric masters. I often wonder if their feet ever touch the ground. This attitude completely dumbfounds other people. I guess being an animal lover is just a part of your genetic make up. Keeping pets can be an expensive business. 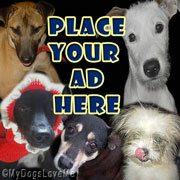 Take for instance, veterinary bills for inoculations or illnesses that can run into thousands of pounds. The cost of a pedigree animal to begin with is astronomic. It can be an emotional and financial disaster if harm comes to your pet. 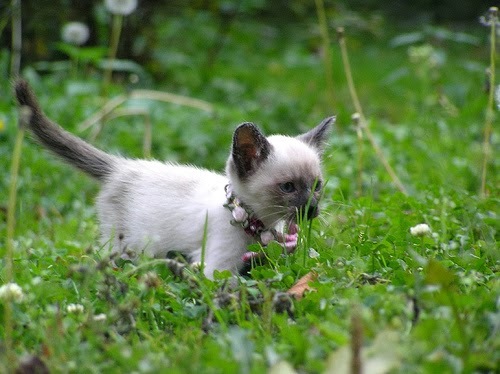 We will address here, a few things you can do to keep your pet happy and safe in your garden. Your pedigree pooch is probably your best friend too. What can we do to make his life a little better? Well, if he spends a lot of time in the garden, he will be glad of a drink and somewhere to cool off occasionally. A shallow pond is ideal for this. The pond will need to be filtered to some extent and biological filters can be found in aquatic centres or online for a low price. A suitable area of shade from the sun should be arranged, dogs aren’t keen sunbathers and suffer readily from the heat. The shade can be provided by a tree, bush, or a purpose built shelter. It need not be a complicated affair. 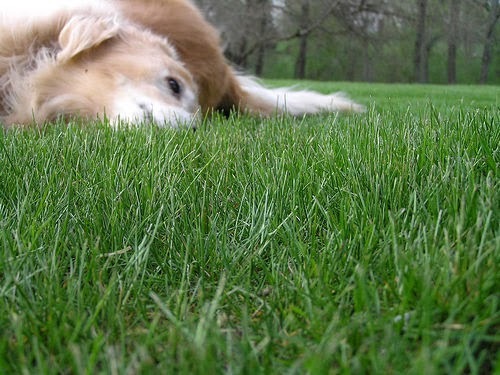 Dogs love to dig so an area of unplanted ground may save your lawn from devastation. It is best if the ground is not too compacted so may benefit from being turned over occasionally. Good quality and sturdy garden fencing is a vital part of your scheme. Dogs can scramble over high fences, but you are usually safe with a fence of six feet or more. This is achieved with 1 foot gravel boards and 5 feet panels. The gravel board could also be half buried to prevent your dog digging a way out. Avoid thorny planting in the garden for dogs, they are not as agile as cats and can cut themselves. If the cut becomes infected, it could lead to more vet bills. Cats are far less demanding than dogs but still need a little consideration. If your cat is the love of your life and you wish to keep it enclosed in your garden, adaptations are available for your existing fence and are easily installed. It is always a good idea to provide your cat with an enclosure into which a dog could not fit, if one gained access to your garden. A bolt hole, if you will. A clean water source should be kept in the garden at all times, though the cat doesn’t need to cool off in a pond. 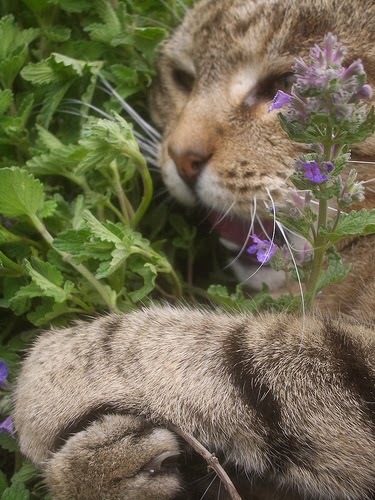 Investing in some catnip plants could give your cat a constant high. It is probably best to keep these plants in pots and just put them out for a treat occasionally. The poor fish will be under attack from cats, dogs, and birds. If your situation requires it, a mesh cover will need to be placed over the pond. Koi carp and other fishes are very expensive and need close care. Ensure that your fish have the best filtration system you can afford. That is, of course, unless you have a natural, self-sustaining pond. Planning your garden correctly need is a one-time expense. With a little imagination, and by using the tips here, you will be able to keep your best friend healthy, safe, and happy. We owe them that at least. Alas we only have a small town garden and it is safe but we are lucky as we have a big park at the top of the road. Good points to keep in mind. Have a terrific Tuesday. We have a yard with lots of shade...needed in our Australian climate--BUT we like staying indoors unless SHE comes out with us. Because we have a small(ish) garden, we go for long walks every day. Personally I like to be inside with my Human. If I'm outside, she's outside too. We have pretty much killed everything in our yard . . .
We use the doggie door and usually come right back in, except Taiko who like to lounge under the shade cloth on the deck. Things are very different in the desert and we much prefer the controlled heat/cooling of the house. Beautiful fish pond. Wonderful post...we wish we had an enclosed garden area, that would be so wonderful for the cats. Oh all such very good tips! My sapien's parents have a koi pond in the back yard.